We understand that some individuals worry about getting bored if they stay at a facility like ours, however, that is not the case for us. 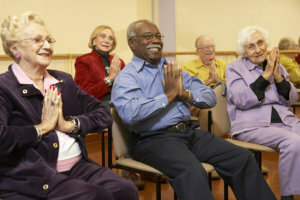 At Sweet Home Adult Day Care LLC, we provide fun, engaging, and safe activities that ensure the enjoyment and happiness of every resident that stays with us. If you have any activity suggestions or clarifications, don’t hesitate to let us know! Contact us at 239-491-9329 to speak with one of our representatives. If you want to personally meet with us, you may Set An Appointment now.